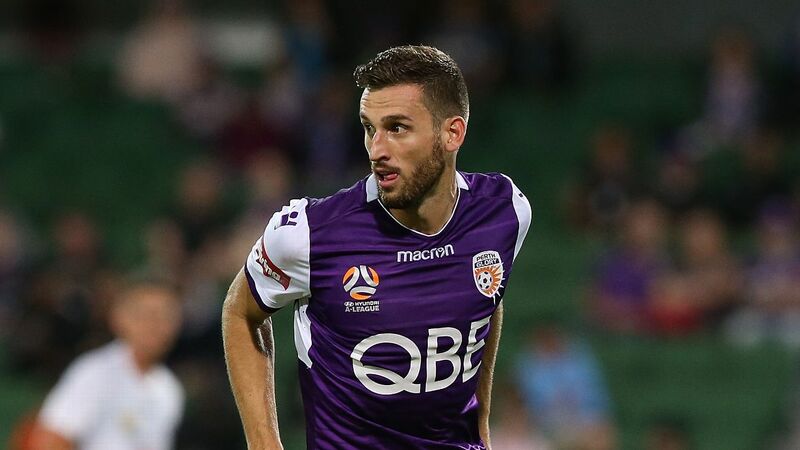 Perth Glory missed the chance to move seven points clear at the top of the A League after a 2-1 loss to Adelaide United. 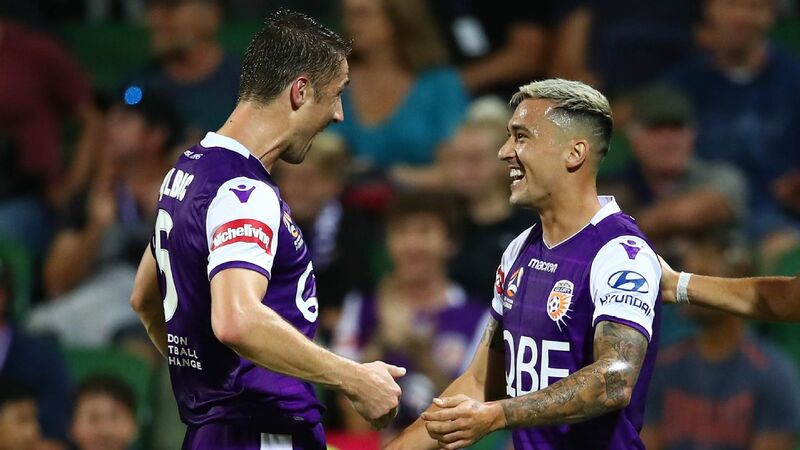 Castro has been in the hottest of form in recent weeks, helping the Glory build a seven-point lead at the top of the ladder. 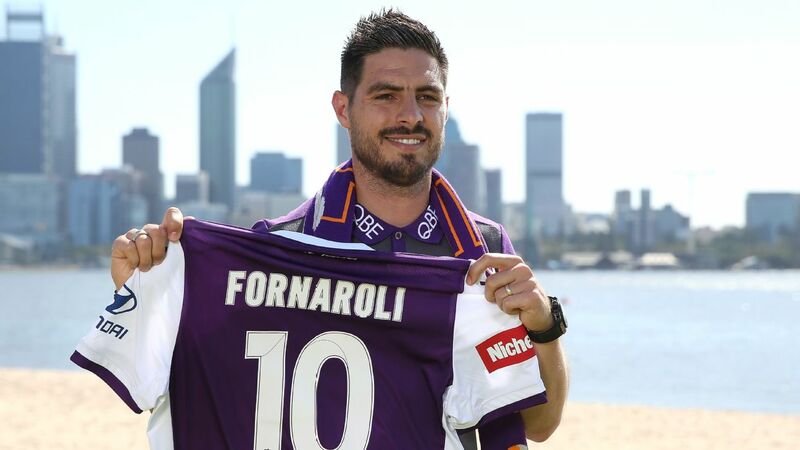 Castro, who played for Sporting Gijon and Getafe in La Liga, will be back in action this Saturday night when Glory host Brisbane at HBF Park. 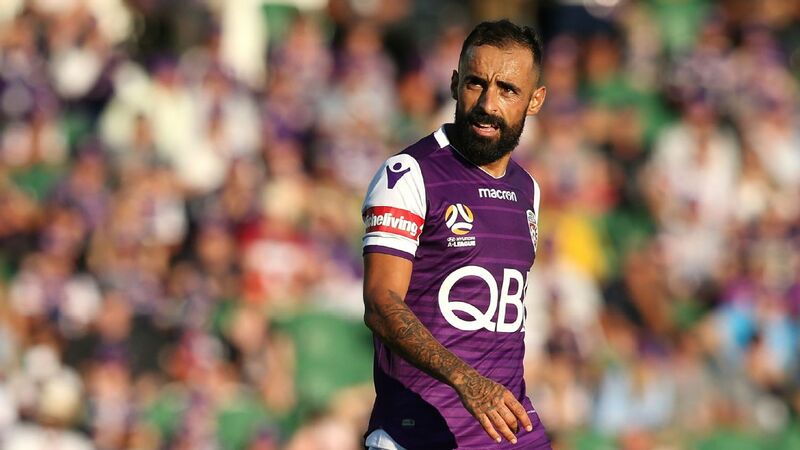 Diego Castro has starred for the Glory ever since switching Spain for Perth in 2015. 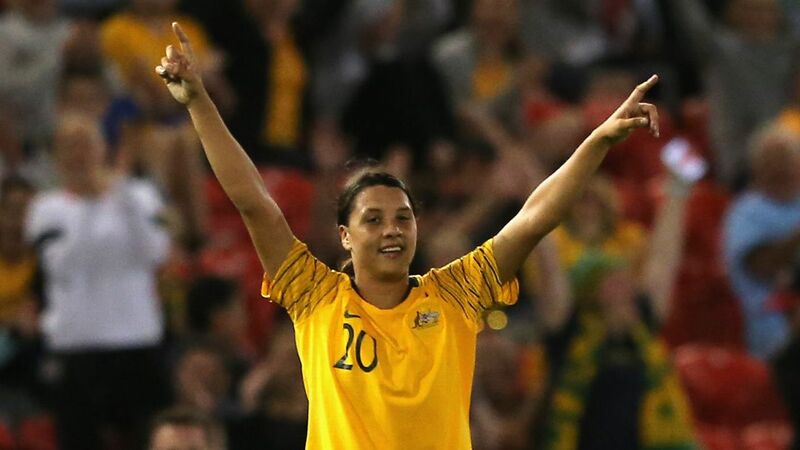 The Glory's run of four straight clean sheets was broken in last week's 2-1 win over Melbourne Victory. 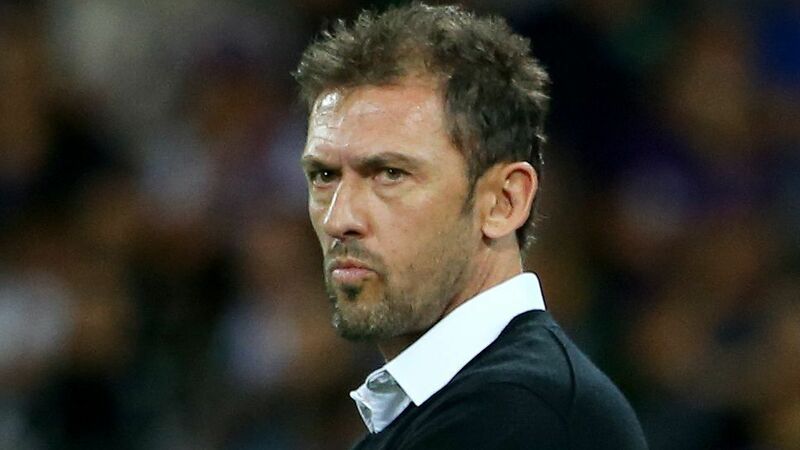 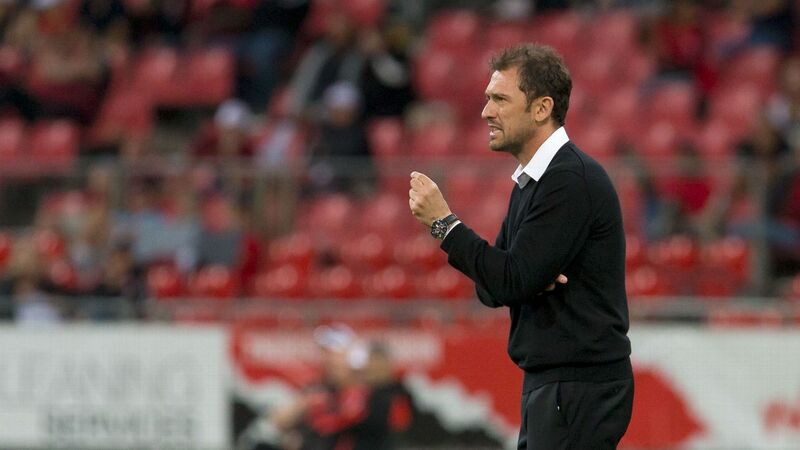 But that figure has dropped to 0.94 this season in a remarkable turnaround under new coach Tony Popovic. 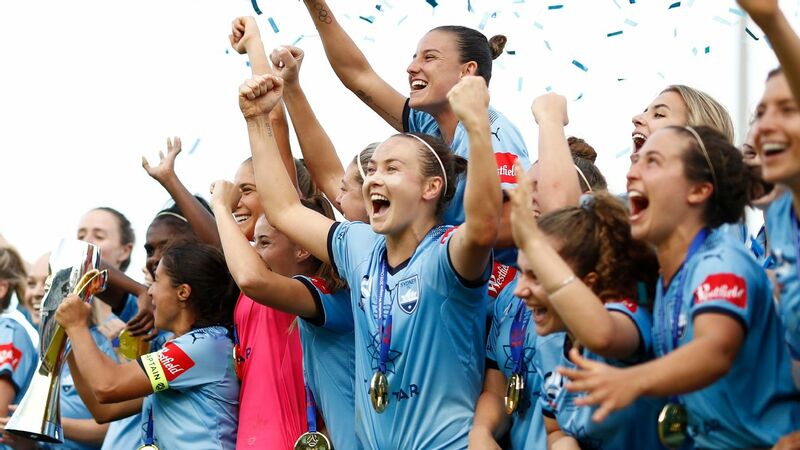 "It's a really tight group of players and staff," Reddy said. 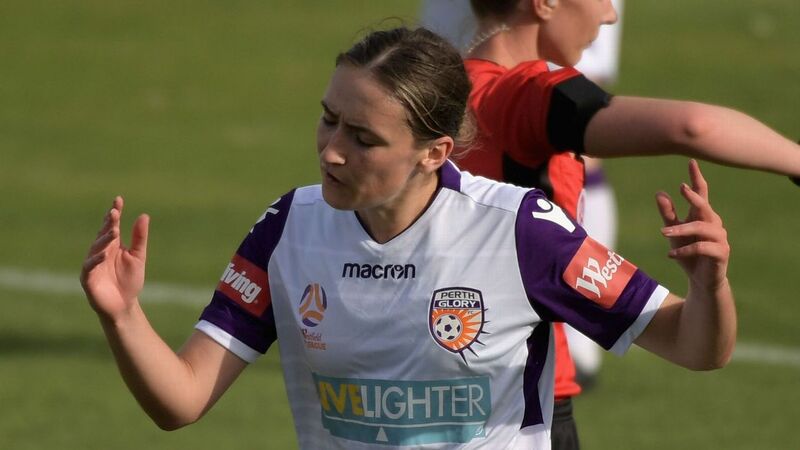 "We always work hard for each other and roll our sleeves up and do the dirty work."